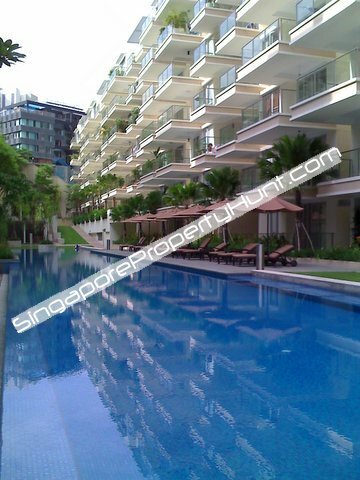 Brand New Studio Apartment for Rent, near Dolby Ghaut MRT, Orchard. Almost new 8 @ Mount Sophia Studio apartment with clean line modern styled finishing, fully furnished. 8 @ Mount Sophia is a tranquil haven at the peak of Mount Sophia and just a the tip of Orchard road. Amenities are aplenty and Within walking distance, such as Cathay Cinelesiure, Dhoby Ghaut MRT Station, Plaza Singapura Shopping Mall & Paradiz Shopping Center. Prestigous schools nearby are Singapore Management University, School of the Arts & LASELLE-SIA college of the Arts.